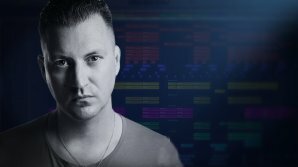 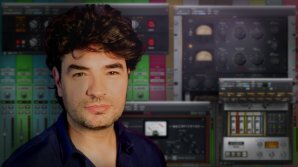 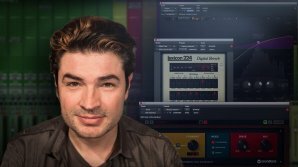 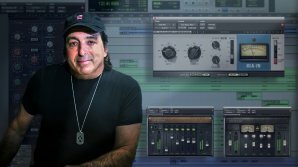 In this pureMix.net Exclusive, El Loco Bedoya shows you how he created the energetic mix for the Latin pop song, Vijae by Ricardo Arjona. 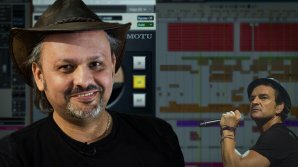 Watch Fred Everything mix a hit house music song featuring Kathy Diamond in a live, uninterrupted, creative flow. 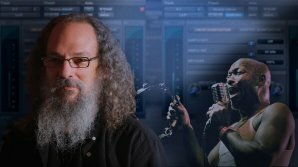 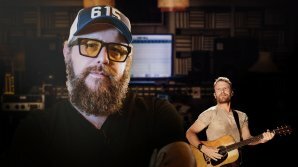 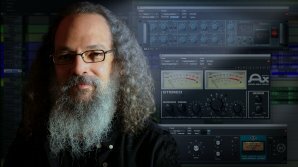 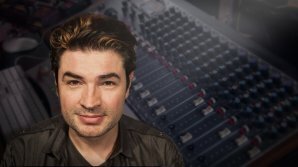 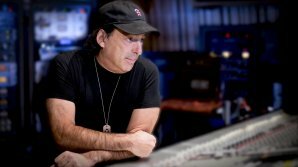 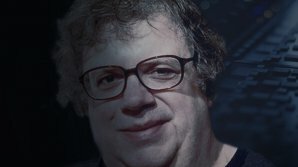 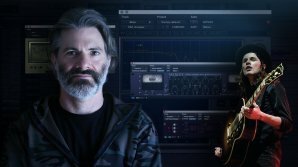 In this pureMix.net Exclusive, Grammy Award Winning Engineer, Andrew Scheps, breaks down his stylized mix of The Heavy’s “Since You’ve Been Gone”.